So the Le Mans test went very well. The car was a lot better than it was last year; Ligier has made significant improvements with the upgrade kit and all sorts of things have come together which made the test more rewarding. When you look at the gaps between us and the leading Oreca compared to last year there have been big improvements in that area. United Autosports did a great job in giving us a good base setup. We obviously knew we had to maximise the set-up from last year, with the disadvantages in straightline pace. So with that in mind we had a really good base setup coming into the weekend and it turned out to be quite good. It was pretty much there throughout the whole test. We just tweaked some minor things but the car felt good throughout which fills me with a lot of confidence. If I felt comfortable with the car during the test day then I can feel comfortable with it throughout the whole 24 hours, and hopefully the car will adapt well to the minor changes in the track and keep my confidence up high. At the end of the day if I'm not driving with confidence it's going to be a hard 24 hours so a car that enthuses me or gives me confidence makes everything easier. It will mean we can stay on it and stay out of trouble and hopefully make our way up the field as other people retire like we saw last year. If the weather plays a big part obviously that will be one of the main strategies - to just stay on it. It doesn't matter if you're a second quicker on one lap if you don't finish the race. You have to make sure you have a clean race then anything can happen. 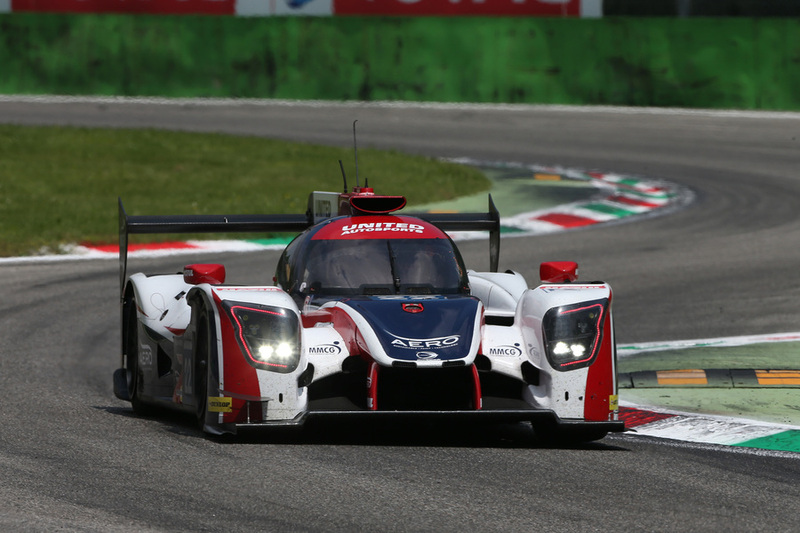 Last year the United Autosports car finished in 4th place, even though it was not 100% in both testing and qualifying compared to the LMP2 opposition, which shows you that the 24 hours really is something else, and anyone can end up on the podium as long as they have a clean race and good strategy. If you just have the outright pace it doesn't necessarily mean you're going to finish on the podium. You need everything to come together and a lot of this is the driver line-up. I feel confident having Filipe and Paul with me. Filipe did a great job on the test day, again showing his experience from his Audi LMP1 days and all his experience around Le Mans. We saw this at the end when he destroyed my lap time (ha ha) and at the same time set the fastest Ligier lap (which he took from me). This is another good thing though with both drivers that were here at points setting the fastest Ligier laps. That's not to say that Paul wouldn't have been able to do it too if he’d been with us, as I'm sure he would! So if we finish at the front of the Ligier field we won't be too far off the front of the entire field. At the end of the day the 20 cars in LMP2 is a third of the grid. Anything can happen so I'm really looking forward to it. So all in all the test was positive; it went and I can't wait until I head back to Le Mans next Saturday.